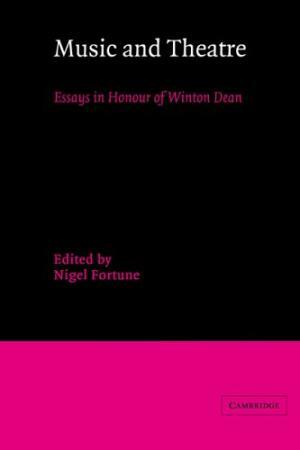 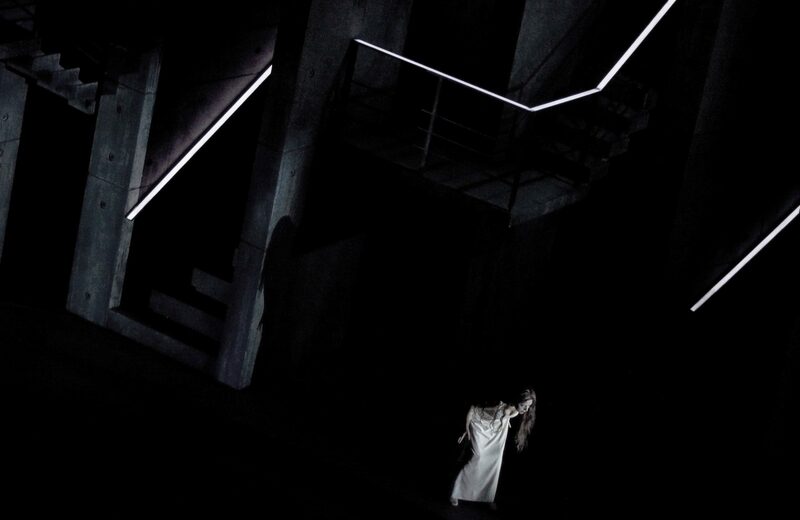 How do ordinary people become seduced by evil? 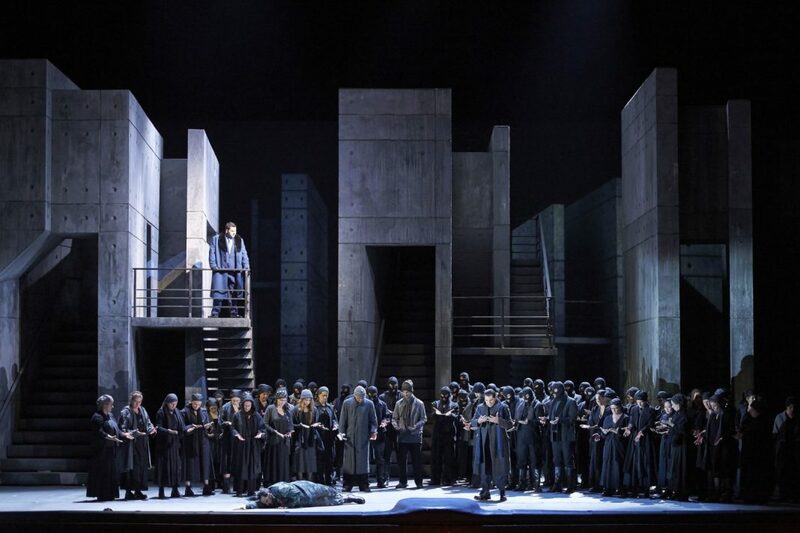 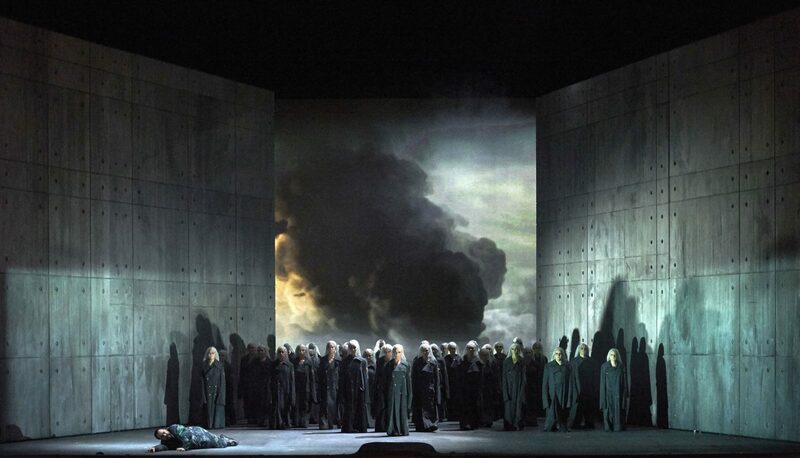 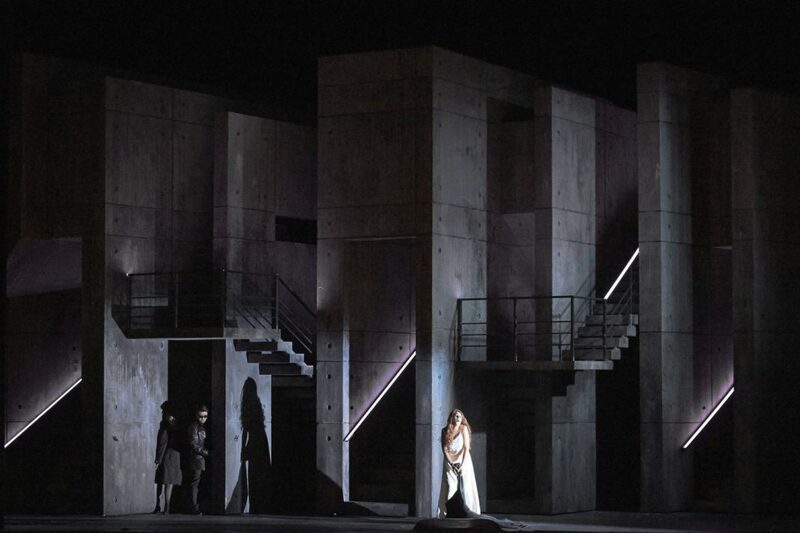 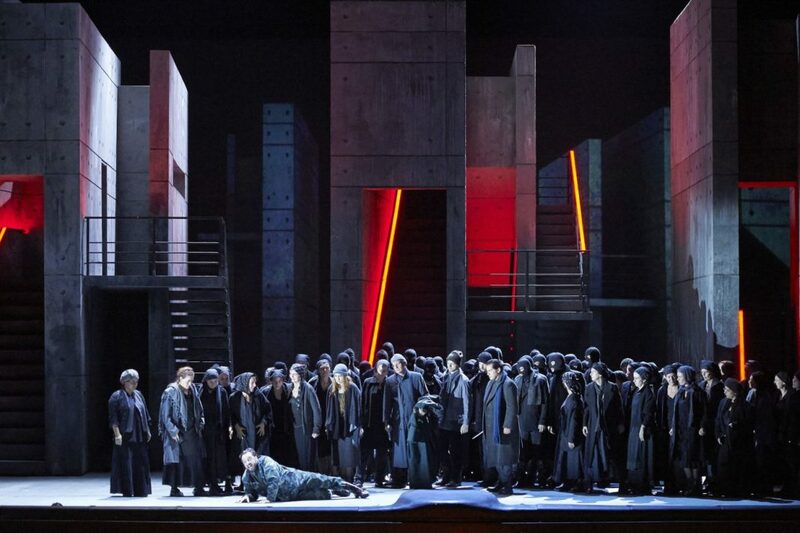 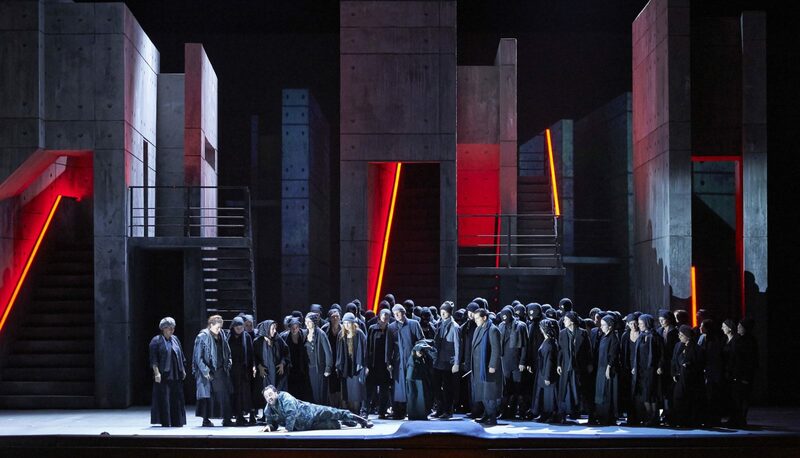 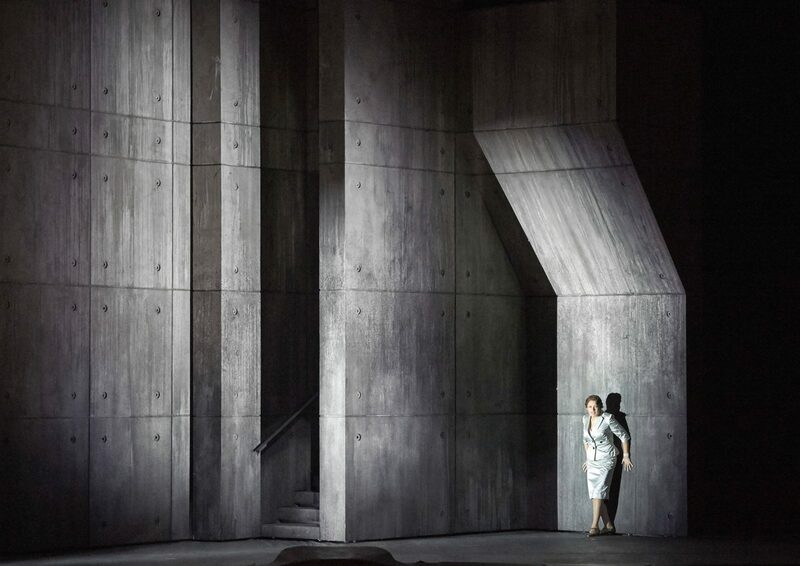 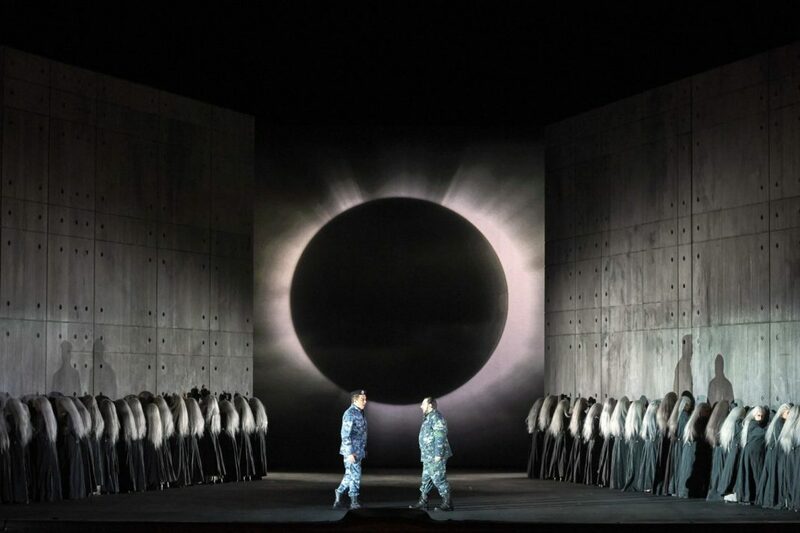 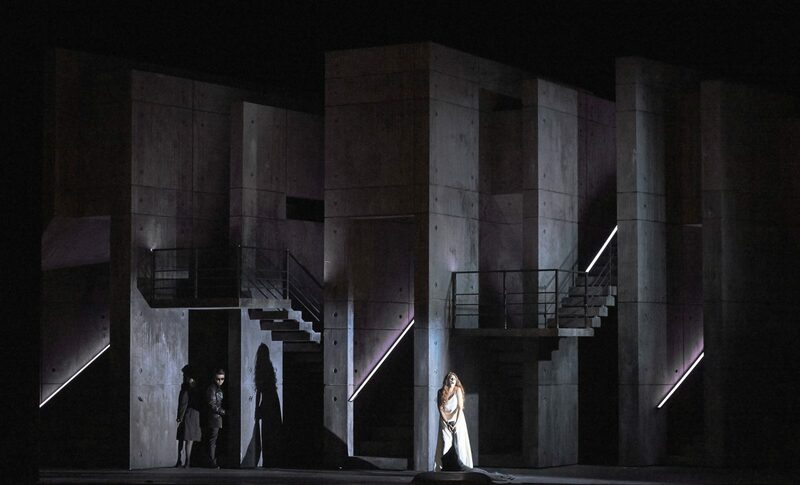 In this 2015 staging of Macbeth, which is currently back on stage at the Wiener Staatsoper, Christian Räth, the director, and Gary McCann wanted the scenic architecture to reflect the timelessness and modernity of this question, as well as allowing them to physically embody, in the volumes and voids, the psychological states of the characters. 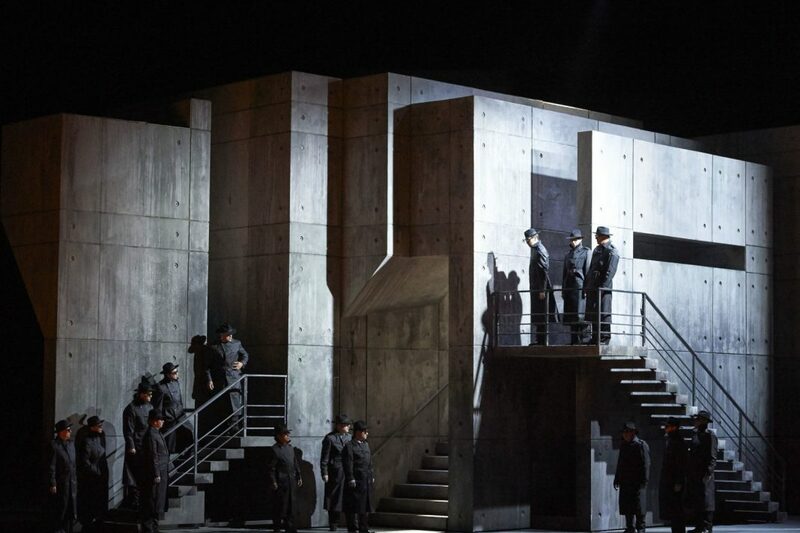 The set at first appears to be two very simple, very tall, Brutalist walls – but is gradually revealed to be four multifaceted wedge-shape structures, which can fit together in an infinite amount of ways. 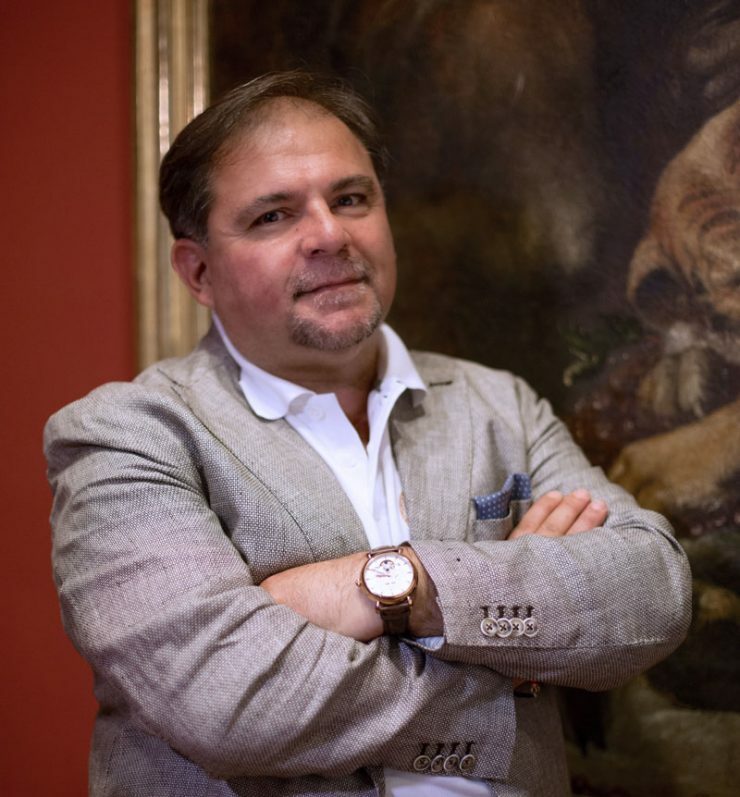 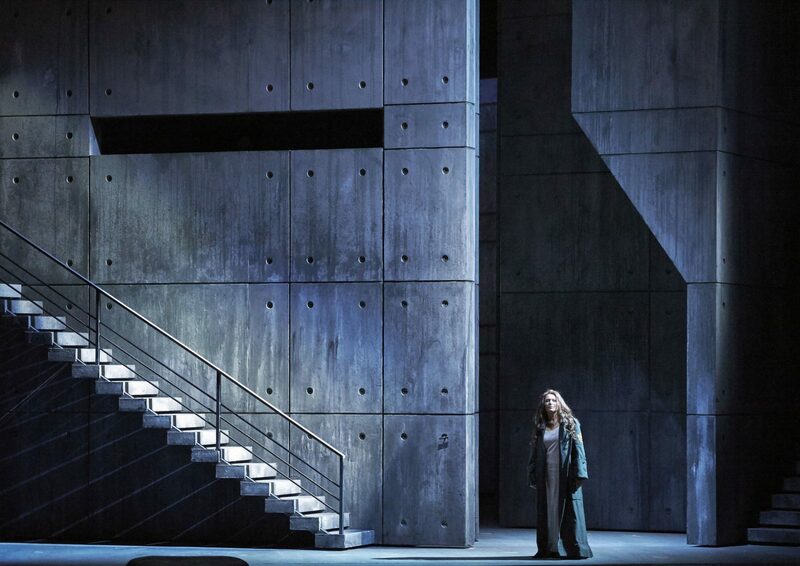 As the opera progresses the forms become more complex, illogical, and Escher-like, in tandem with the mental and political decline of our leading characters. 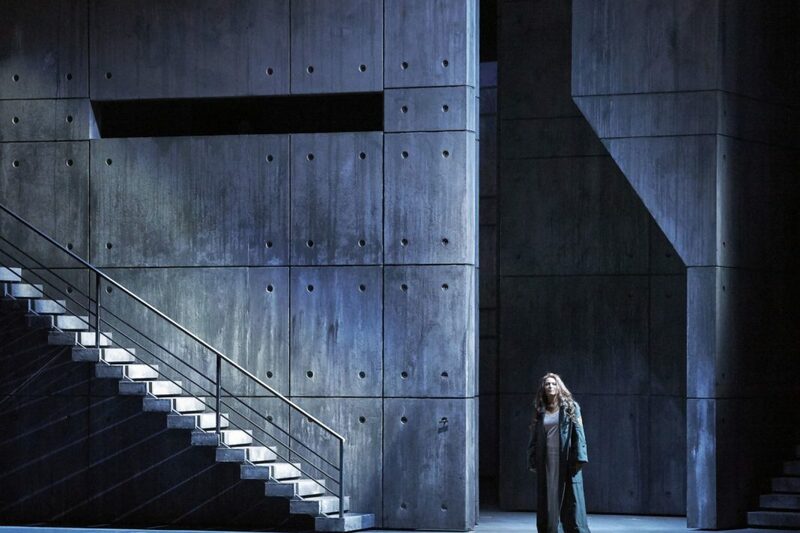 Lady Macbeth’s sleepwalking scene is a three-dimensional labyrinth of passageways and stairwells, and is populated by multiple mirror images of her character. 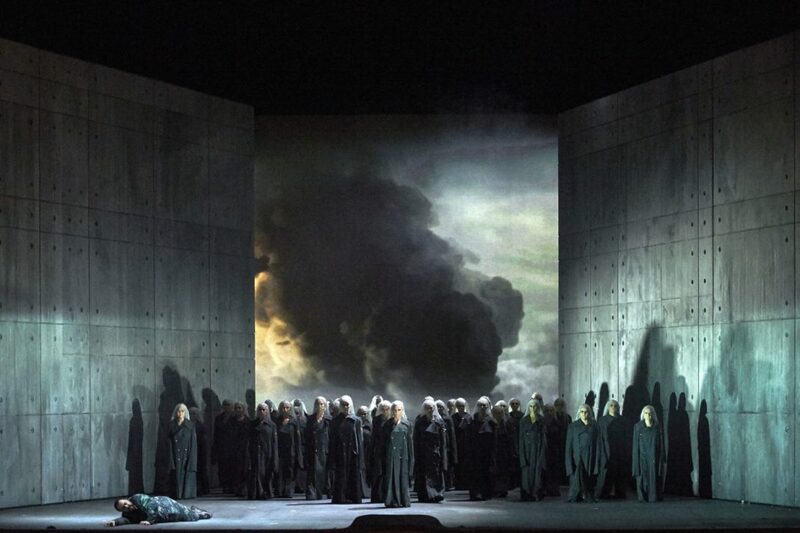 Burnham Wood is represented by chalk trees drawn on the walls by the chorus of refugees – a symbol of the building insurrection. 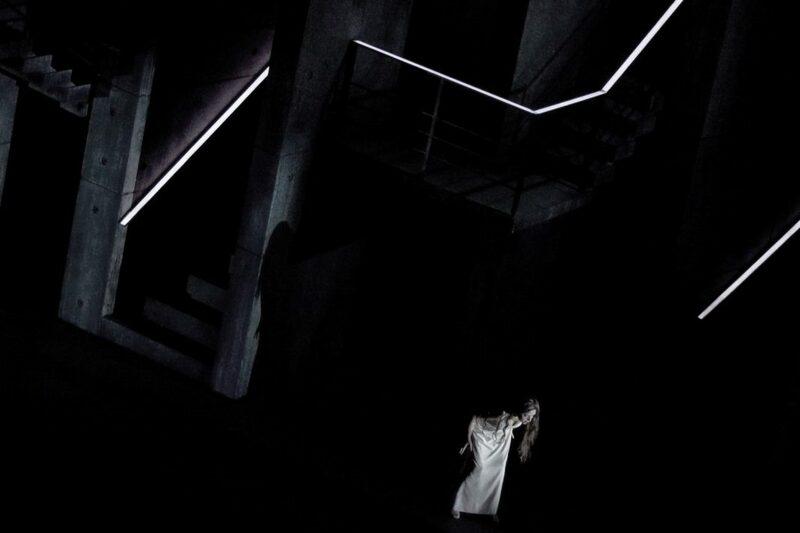 In the final stages, the handrails of the multiple stairways begin to glow – as if somehow contaminated by bacteria from human touch. 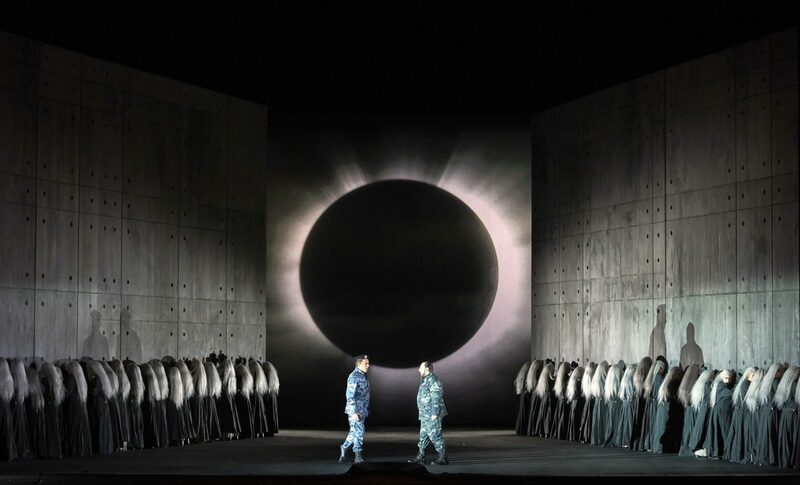 Nina Dunn’s video projection helped create a menacing world of animated shadows, eclipses, and distant plumes of smoke.